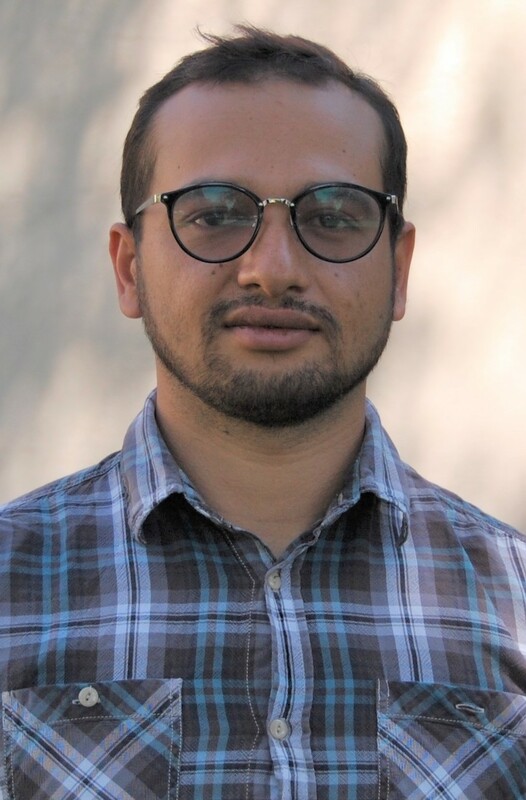 Veeshan Rayamajhee is a PhD student in economics at the University of New Mexico. His research interests include investigating appropriate market-based solutions to enhance community resilience in the face of idiosyncratic as well as covariate shocks. Veeshan earned a BA in interdisciplinary studies in mathematics and business management from Bryn Athyn College. He was a Mercatus Center Adam Smith fellow during the 2017-2018 academic year.